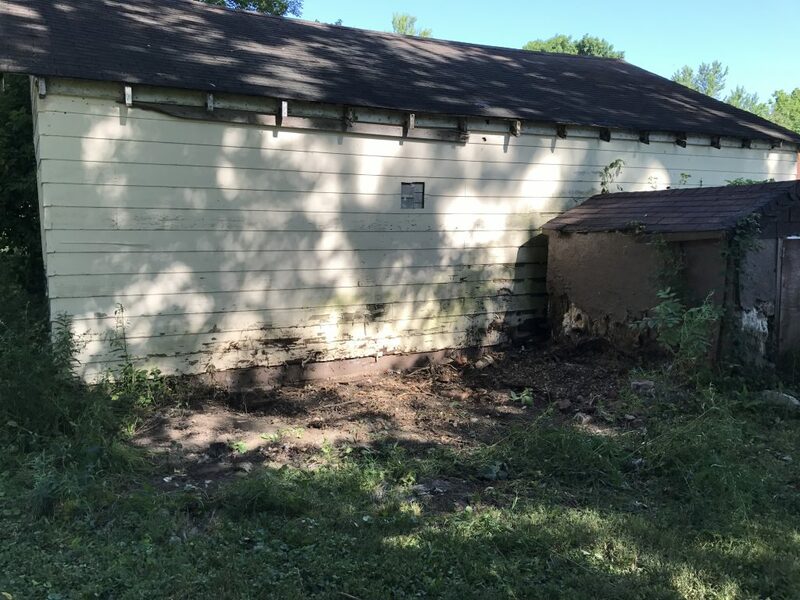 For all residents living within Shelby County, the Shelby County Compliance Board helps to regulate nuisance properties. 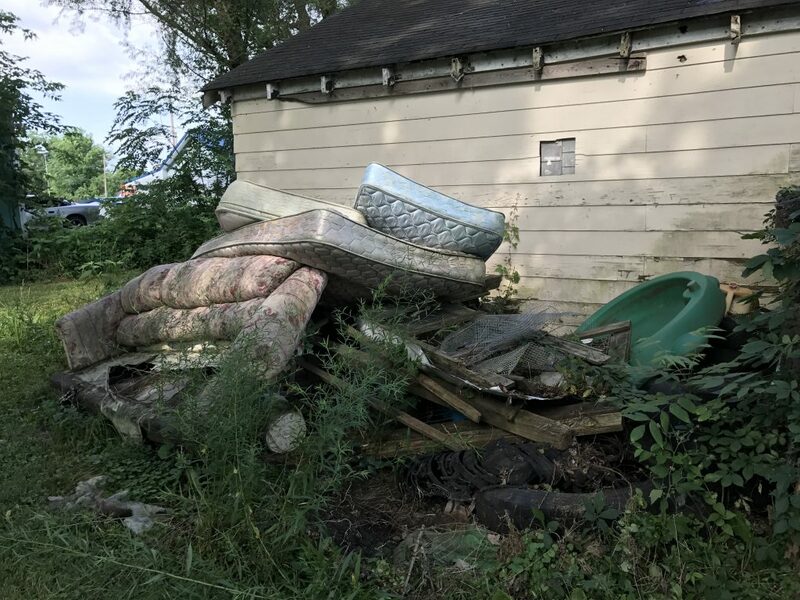 Properties with inoperable vehicles and/or excessive trash or items littering the yard are considered not in compliance and could be issued a fine if not cleaned up. The Compliance Board meets monthly on the 4th Wednesday to discuss properties that are reported as being a nuisance. Contact Danny to report a nuisance property. Illegal dumping is disposal of waste in an unpermitted area. If caught, fines will be assessed. Your waste is your responsibility to dispose of properly.